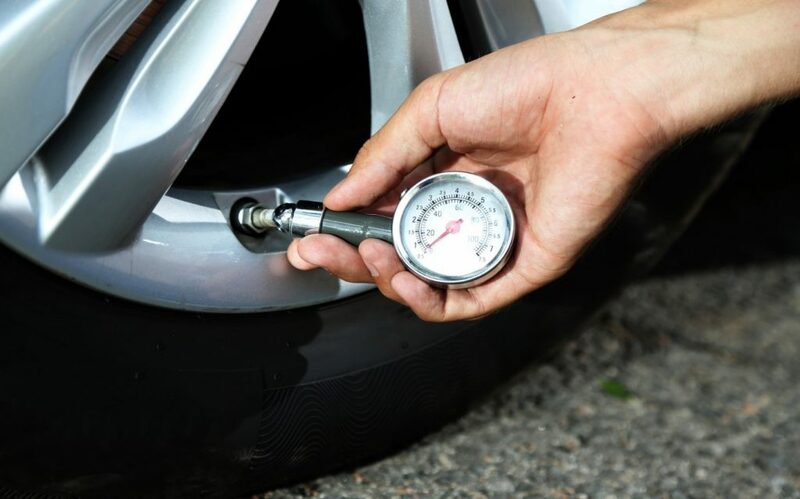 As a general rule of thumb it is recommended that your car receives a full service every 12,000 miles or every 12 months - whichever comes sooner. More general check ups, such as our Essential Car Care offer and Interim Servicing option, are also available to ensure your vehicle is kept in the best possible condition. We also provide manufacturer servicing for all major makes and models of vehicle using official manufacturer service schedules to determine when your next service is due and the type of service required. Regular servicing can help to keep your car running smoothly and identify potential problems early on, reducing the risk of more serious and costly problems in the future. Most importantly, regular car servicing is a fundamental step in helping to keep you and your loved ones safe on the roads.